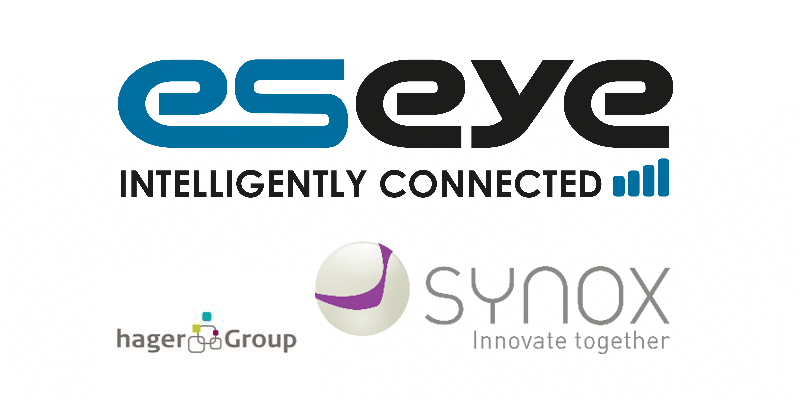 Guildford, 27 April 2016 – Eseye, a global provider of intelligent connectivity for The Internet of Things (IoT), are proud to announce that their partner Synox has launched the first innovative B2C connected device management platform. With more than 10 years’ experience in projects related to the support and development of connected devices, Synox has taken up a new challenge to make the Internet of Things easily accessible to the consumer. Synox exists to support manufacturers as they make the digital transformation, by helping them respond to the complexity of the value chain in a connected device project. For manufacturers, the IoT has immense potential to make a difference by providing a genuine service offering instead of a product alone. 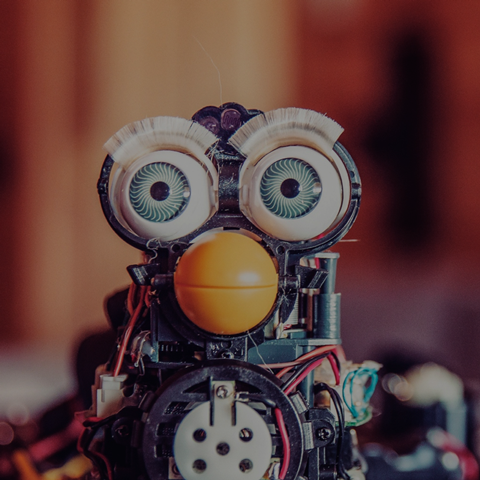 Working closely with manufacturers, Synox has taken a simple premise as its starting point: Manufacturers need to make their equipment connected, but connectivity isn’t part of their expertise. For the end user, using connectivity tailored for machine-to-machine consumer electronics is currently very complex. Synox’s challenge was to solve the equation between the product made by the manufacturer, the communications networks provided by the telecoms operators and the services provided to end users. In essence, it was a matter of helping manufacturing partners deploy new tools that would integrate connectivity and provide end users with a real service innovation. In a world of wireless security and alarm systems, GSM connection has swiftly become indispensable in allowing transmitters to communicate with their environment. Until now, however, connectivity has not been provided with the transmitter. It was the responsibility of the end user to tackle this complex task. Hager Group, the leading European manufacturer of home wireless alarms, were quick to take an interest in Synox’s IoT know-how and their collaboration led to the innovative design of a connected device management platform for the B2B market. This new offer marketed by Hager provides connectivity directly with the alarm that the customer purchases and offers a management web portal that facilitates the set up and use of the connected device, with payment directly by the end user. The Hager project’s success illustrates how important it is to find support in your own ecosystem. Carrying out an IoT project requires expertise, experience and know-how by multiple players, each complementing the other. The partnership between Synox and Eseye, a connectivity supplier and one of the leading Machine to Machine companies worldwide, gave rise to a genuine desire to formulate a solution to HAGER’s complex requirements. The constraints linked to M2M mean the availability of connected equipment, in particular in terms of safety and household appliances, is of the utmost importance. The multi-operator card makes it possible to avoid service interruptions and accidental network outages. As a result, ESEYE provided the perfect support for SYNOX in choosing a M2M SIM card designed for the project, ensuring scalability, longevity and security and offering connectivity with global reach. Eseye had a clear idea of how to tackle an issue of this magnitude: through the provision of a Multi Operator SIM with a GSM code that changes depending on the country where the card is activated. It can be deployed internationally, bypassing cost issues linked to calls on overseas numbers. This provides real added value for HAGER, who markets its security offering worldwide. This innovative project has allowed the Hager Group to differentiate itself in the traditional and automated alarm systems sector and the consumer connected device management platform developed by Synox is opening doors to new projects in the B2C market in other sectors.